When you are driving there are often so many things going through your head. What time do I need to be there, when is the school pick up or I’m running late are some of the most common reasons why people rush whilst getting from A to B. If you are transporting your family around, safety is often your top priority and you generally make sure children are belted in, sitting comfortably and not causing a nuisance. These key factors ensure you have a safe drive and everyone arrives at the destination in good time. Although you may think you are fully alert on the roads, there are some things that we do that could take our mind off the road for a split second. That second could be crucial and actually prevent an accident from happening, so would you know what to look out for? Many of things are so small you wouldn’t even notice you’re doing them and you’re probably doing them a lot. So take a look at the most common driving distractions that you may want to consider on your next outing. If your children are old enough to get into the car and belt themselves in, chances are this is a safety aspect that they appreciate and do each time they get into the car. Sometimes kids forget and other times they might not even want to, purely on rebellious grounds. So ensuring everyone is belted in can give you peace of mind but ensures everyone’s safety should the worst happen. If younger children, take off their safety strap during the journey, don’t try to resolve the issue while driving, pull over and ensure everyone understands how important it is to avoid unnecessary distractions while driving. You can also get tickets for seat belt offenses if you do this could lead to higher insurance premiums. Visit this site to learn more about avoiding the harsher penalties for traffic convictions. Many modern cars have controls on the steering wheel, but many cars do not. 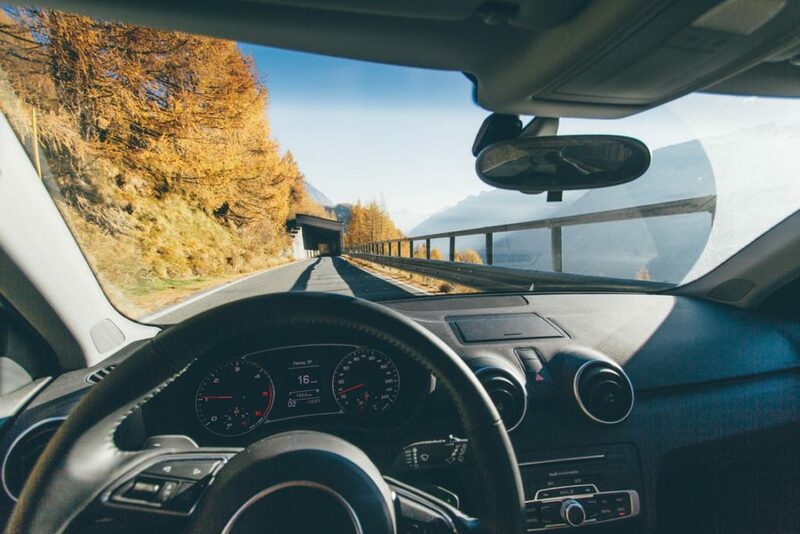 However your car is set up, it is handy to be aware that that moment you decide to adjust the volume or turn up the air conditioning, this could result in your taking your eyes off the road for a few seconds. If this distraction means you need to take your hands off the wheel, this also adds to a moment where you may not have full control of the car. One unexpected drain cover or sudden stops in traffic could lead you to you veering from the road or rear-ending another vehicle. An argument before you get behind the wheel could affect the way your drive. Driving with emotional distractions is dangerous for yourself and people around you, as you’re reaction times may be erratic and you also may increase your speed without realizing. If you’re under a lot of stress or are feeling tired, it is best to rest and relax before getting behind the wheel.